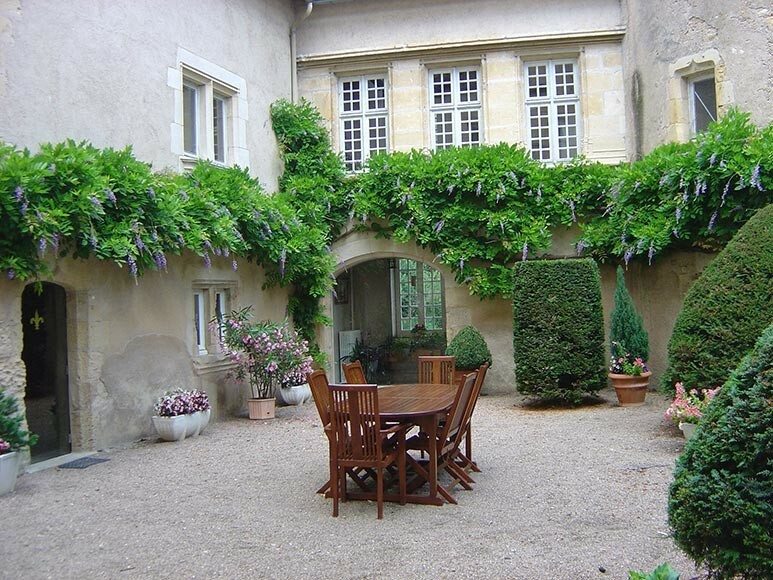 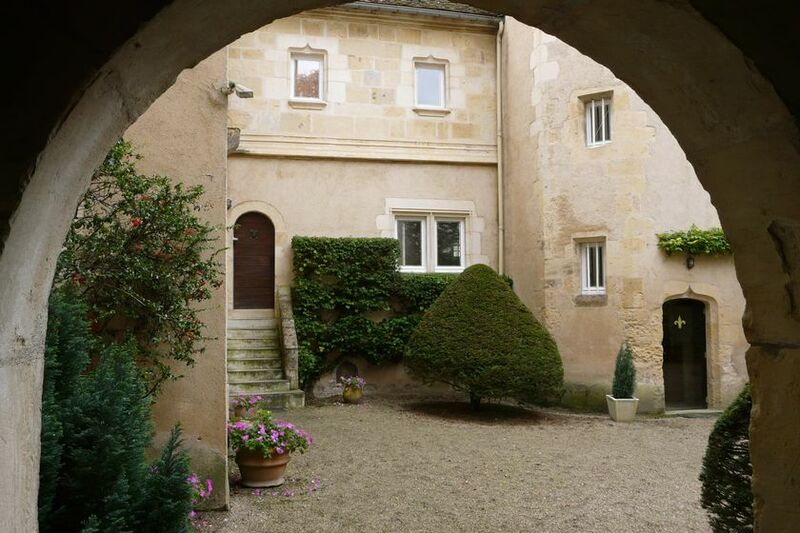 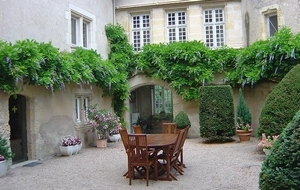 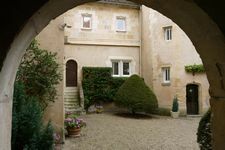 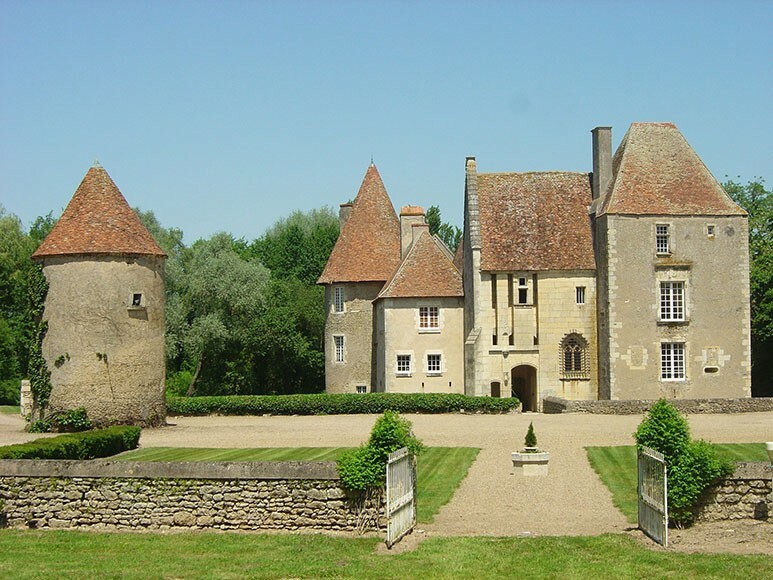 To contact directly the Château du Marais , please use the below form, An email with a link to this page will be sent to the provided email address. 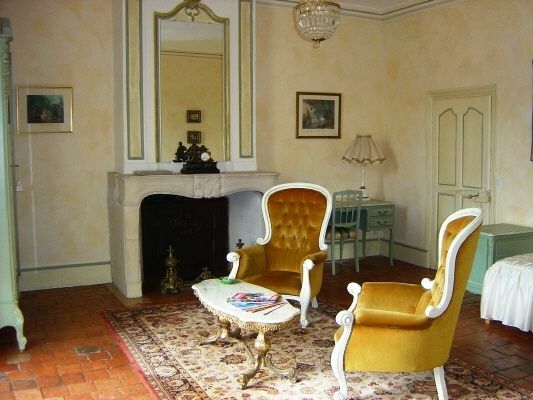 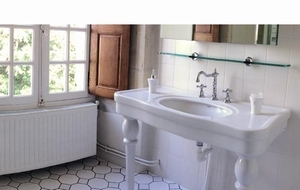 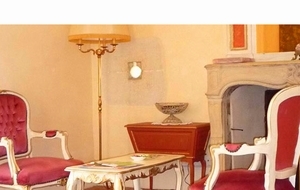 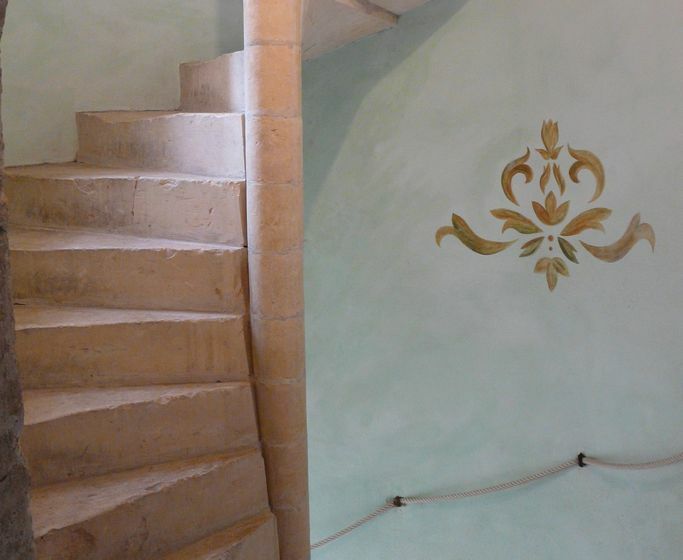 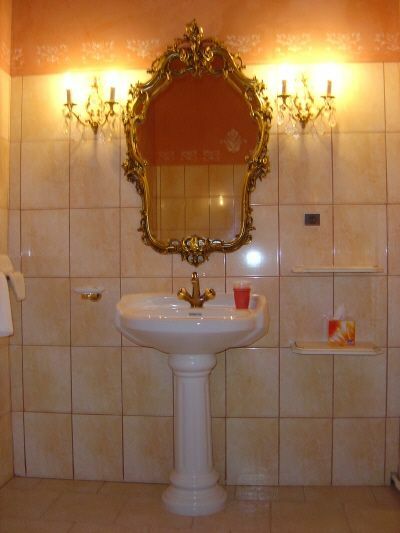 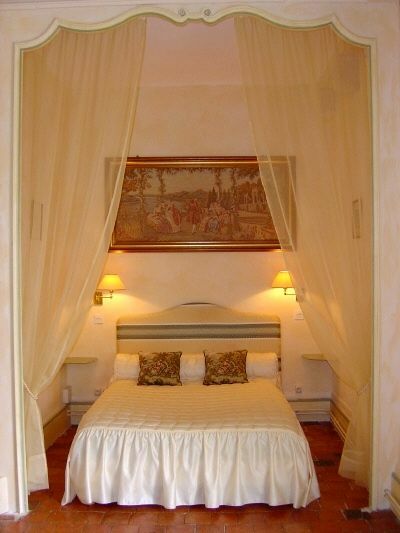 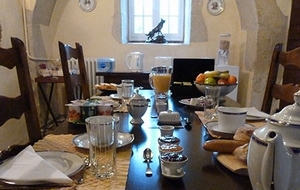 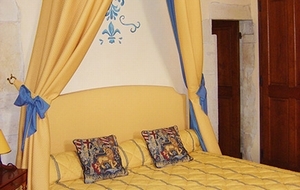 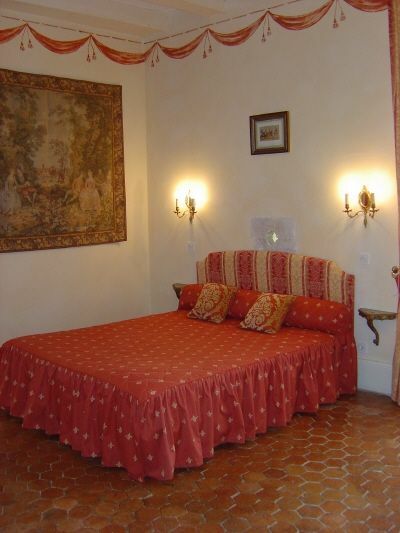 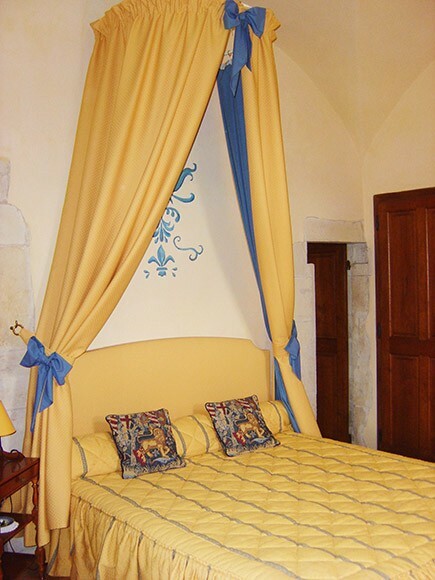 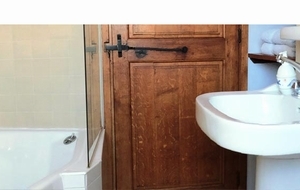 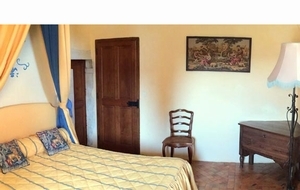 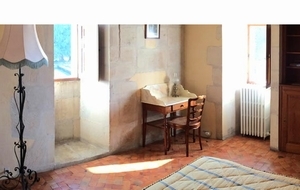 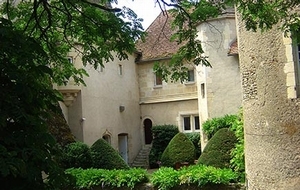 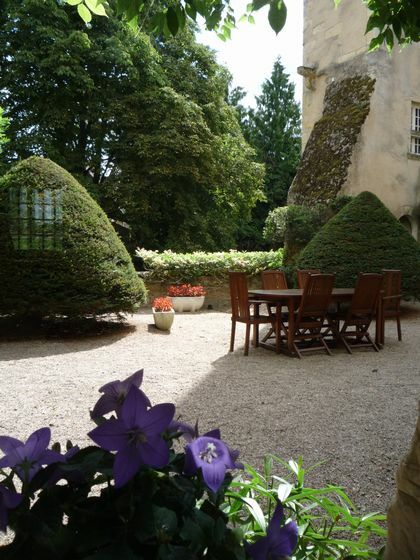 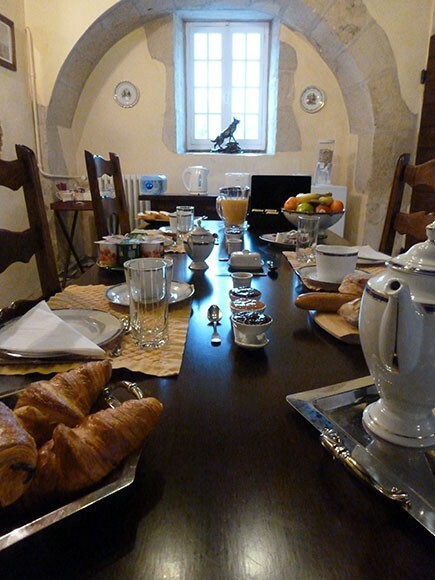 In a beautiful castle classified historical monument, 3 guest rooms are furnished in the donjon,decorated with refinement .Floors tiles and genuine fireplaces. 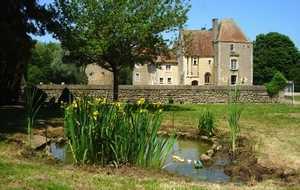 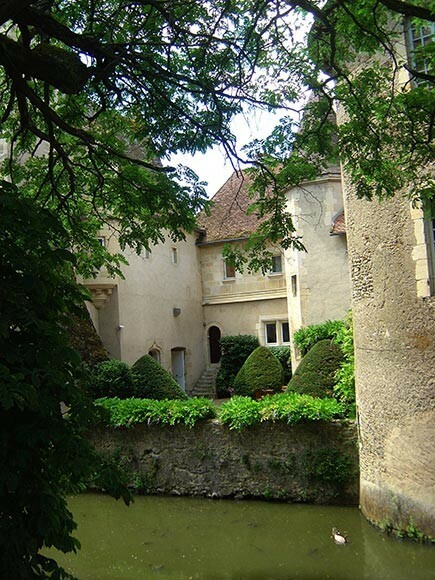 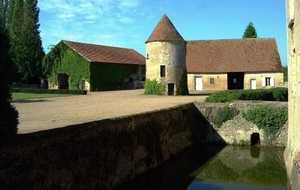 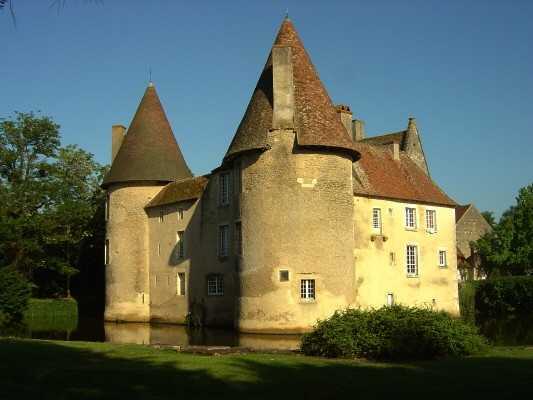 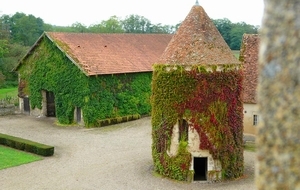 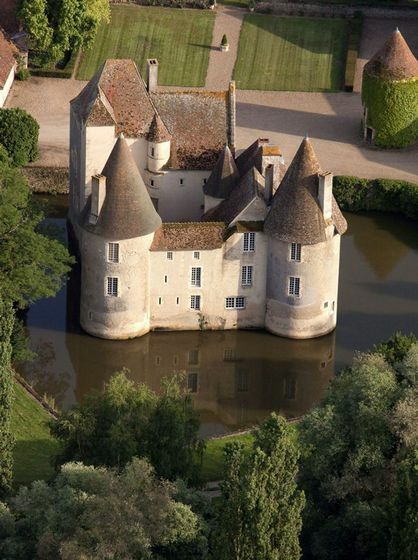 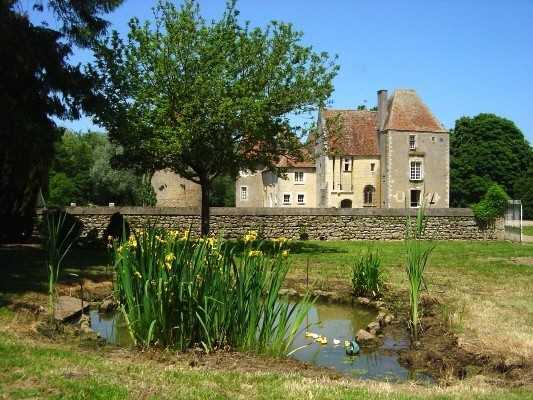 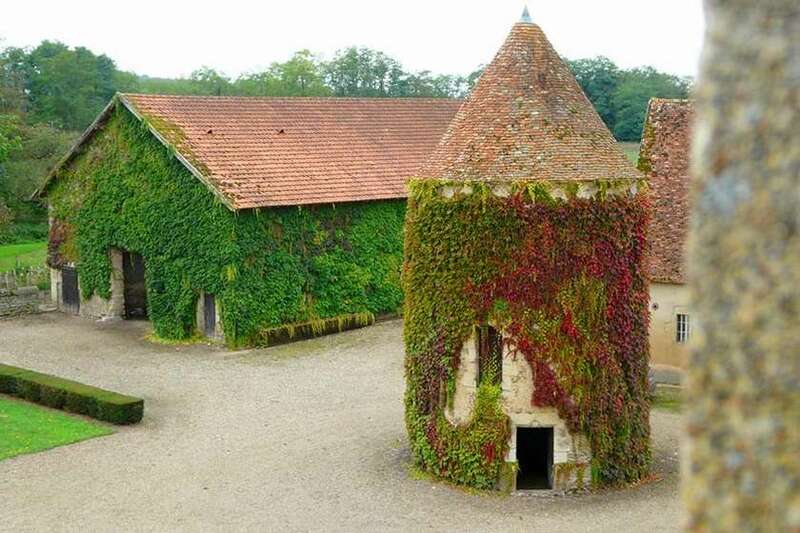 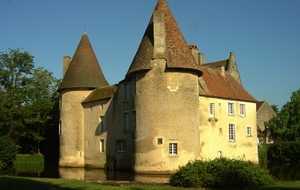 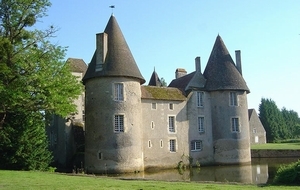 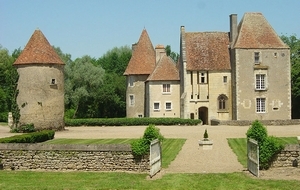 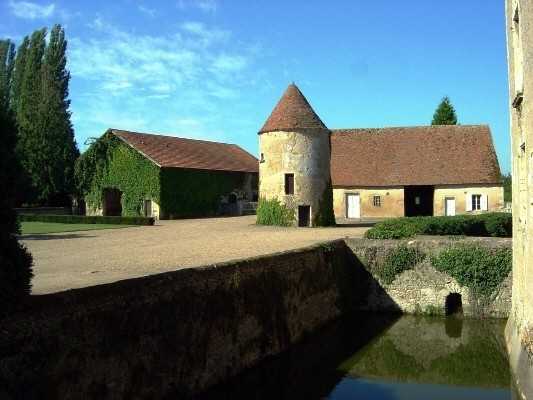 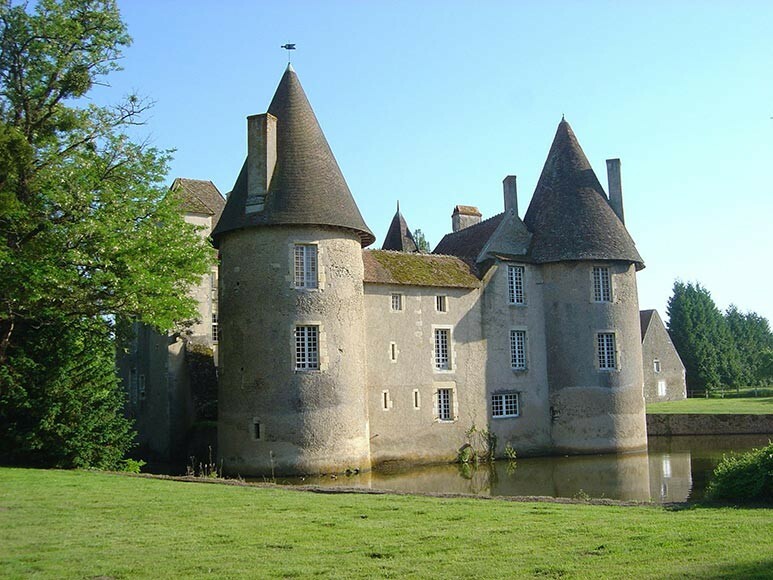 The moat, round towers of the 14th century, the donjon, the chapel opening onto the courtyard contribute to your scenery and allow you to travel in history.